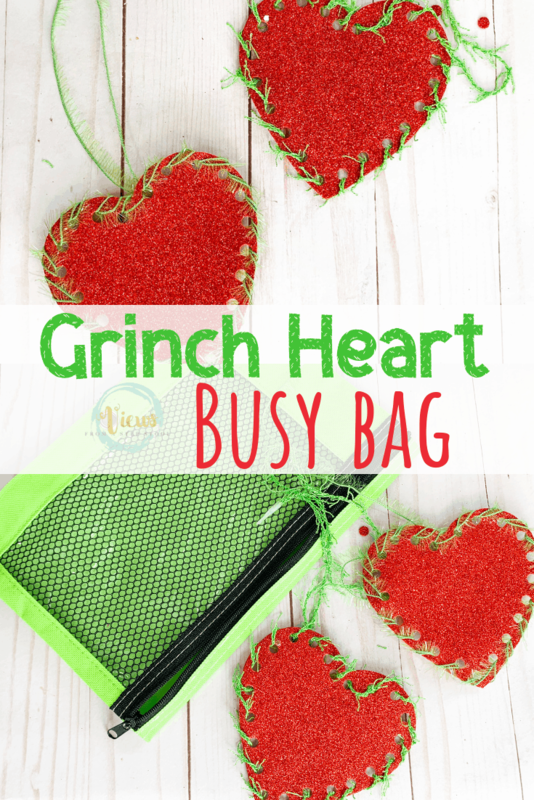 This craft foam busy bag is a really fun boredom buster for kids, and great to throw in the purse or diaper bag on the go. 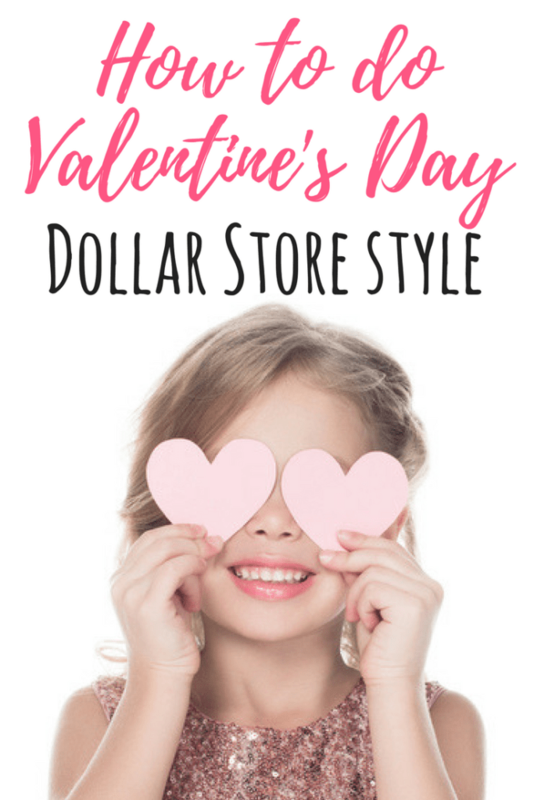 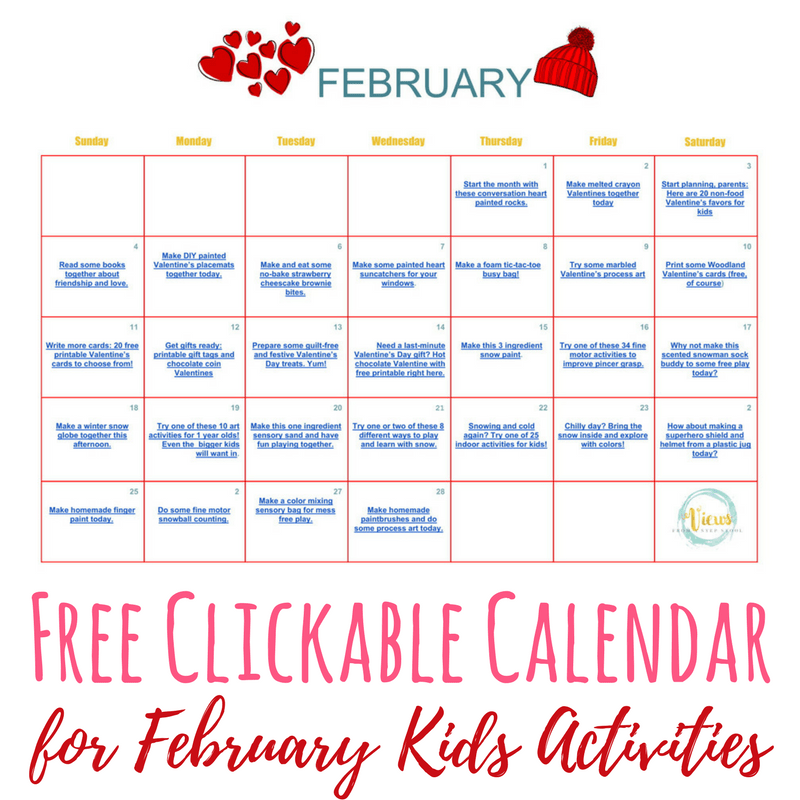 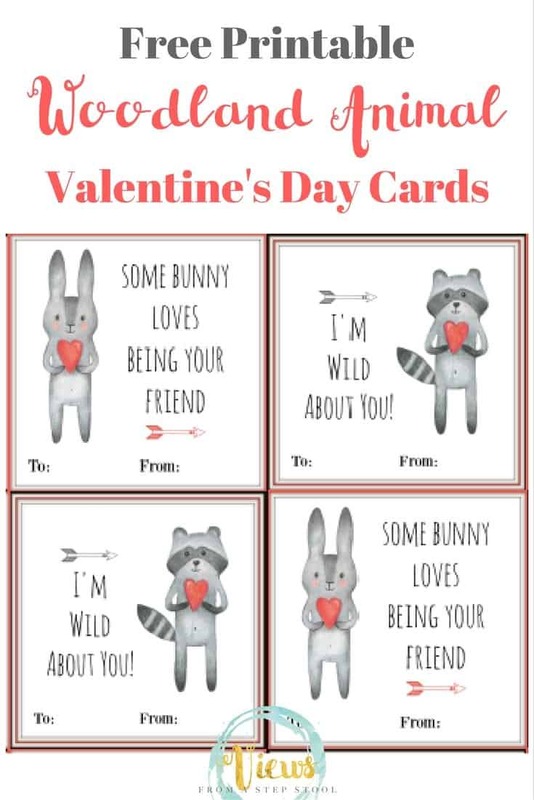 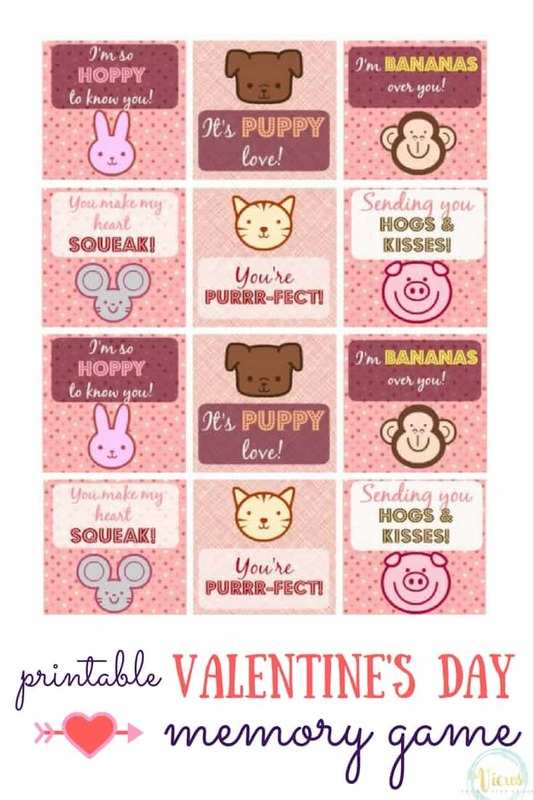 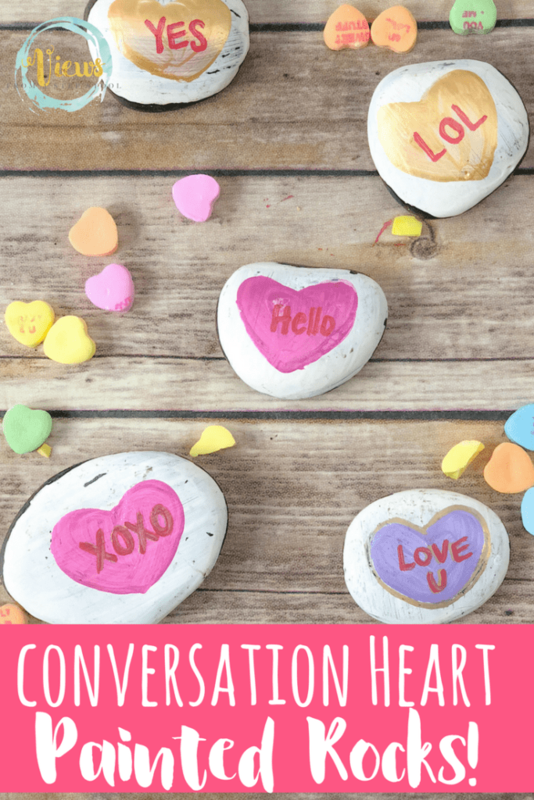 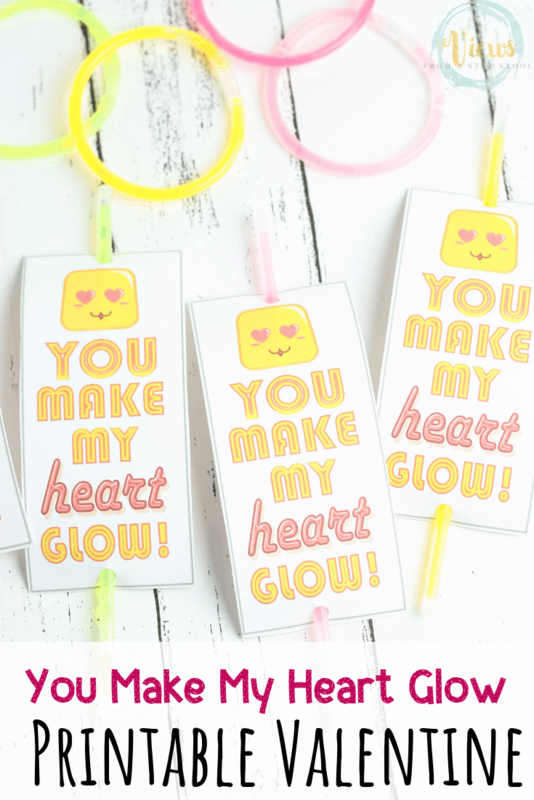 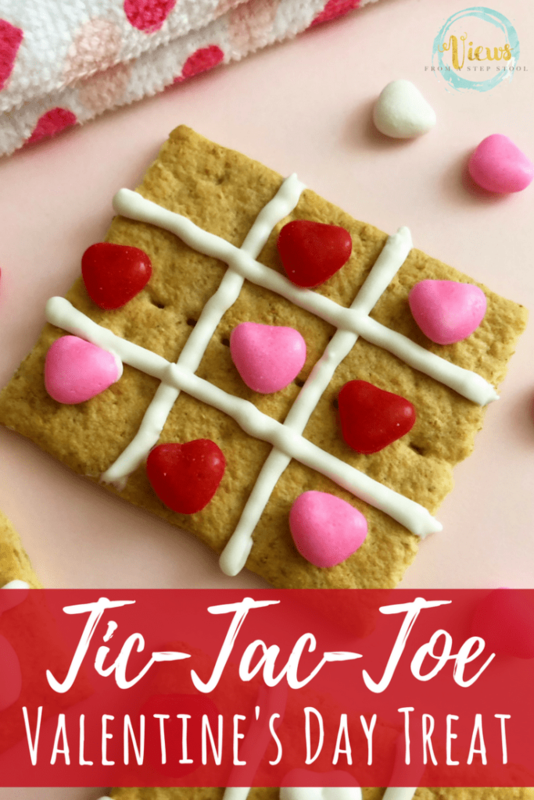 A fun Valentine’s Day themed tic-tac-toe game to play together! 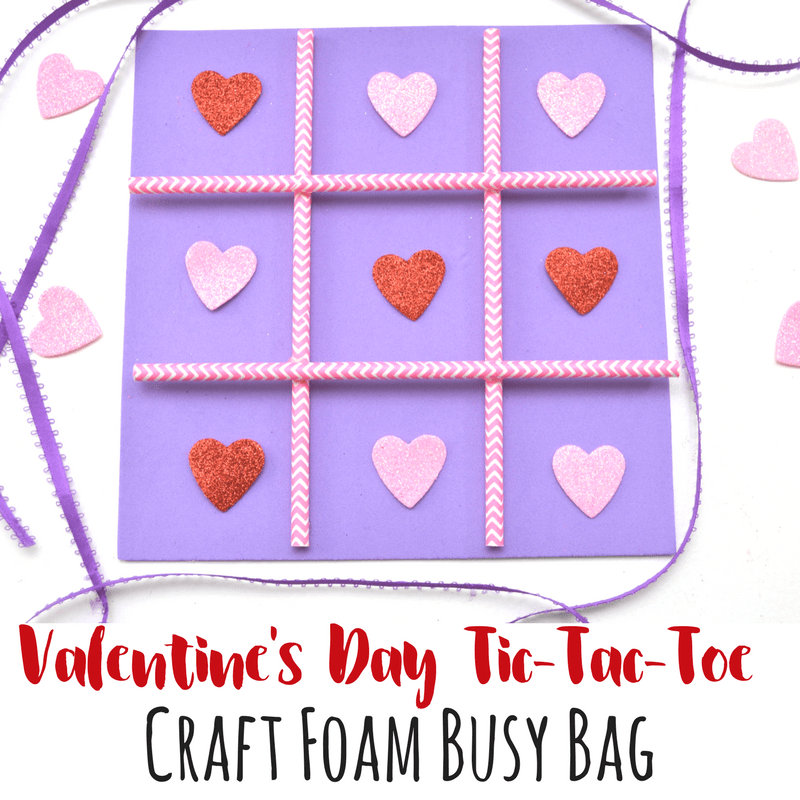 Play a fun game of tic-tac-toe with your kids with this foam busy bag – inexpensive and simple to make! 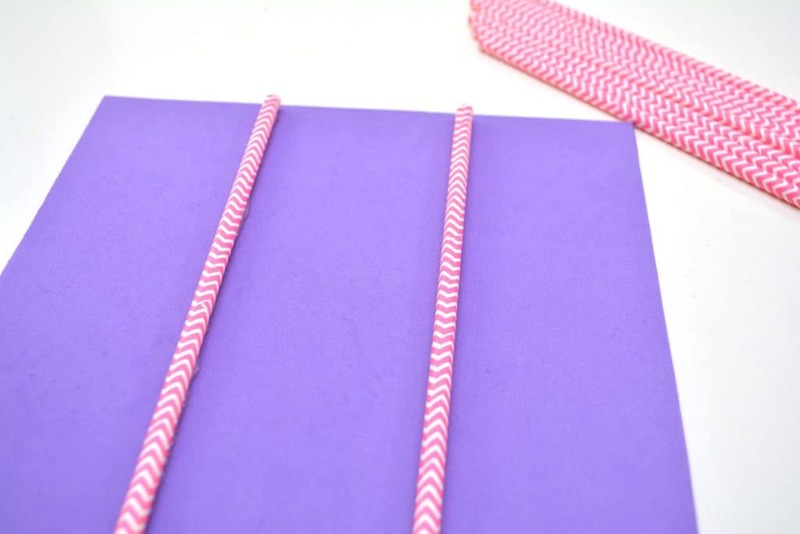 Lay a straw down on a piece of purple craft foam. 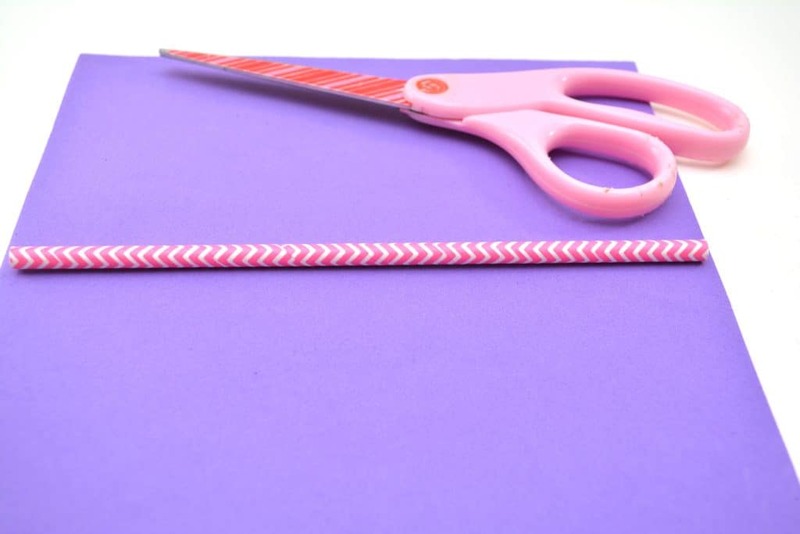 Use scissors to cut off the excess foam just on the other side of the straw. 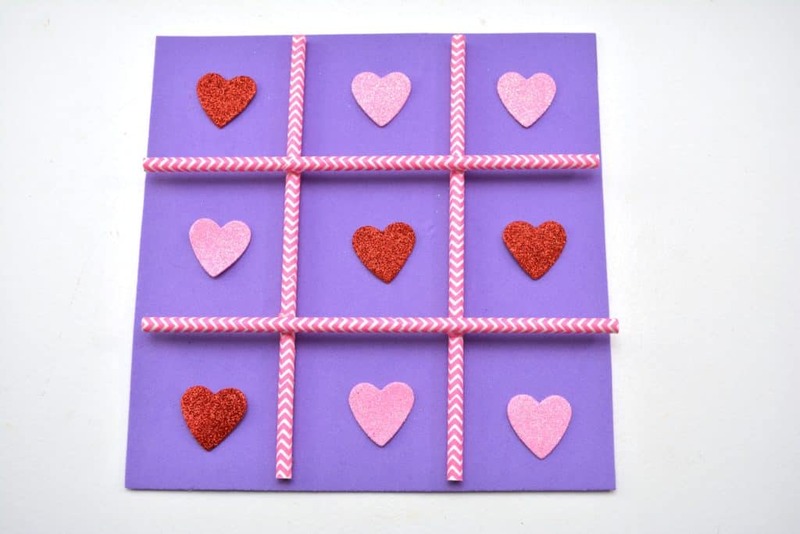 Use hot glue to attach two straws to the front of your craft foam sheet to serve as the base for your tic tac toe board. 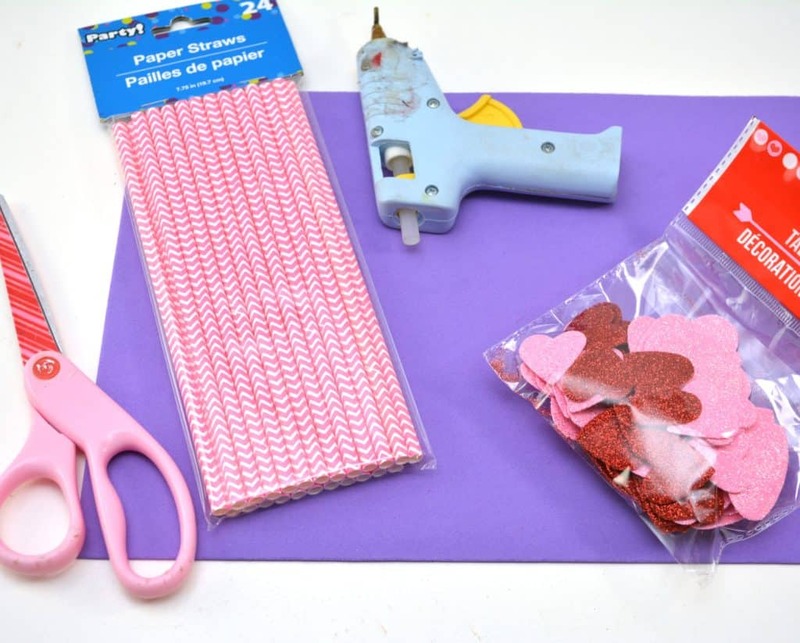 See the photo for reference as to where these two straws should be placed. 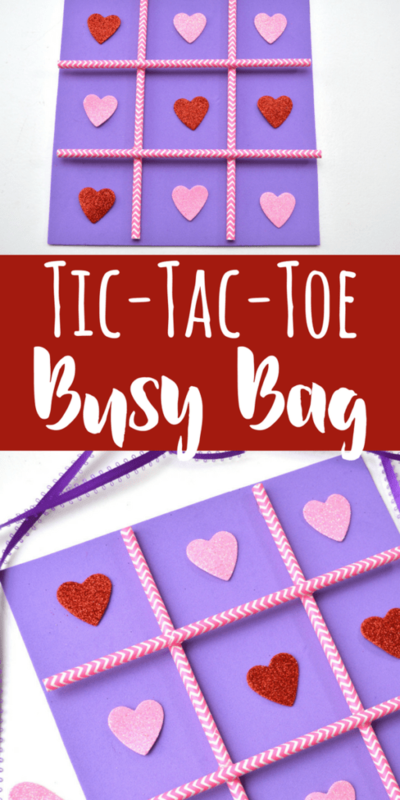 Attach two more straws to the top of the ones you used to make the base, to create the rest of your tic tac toe board. 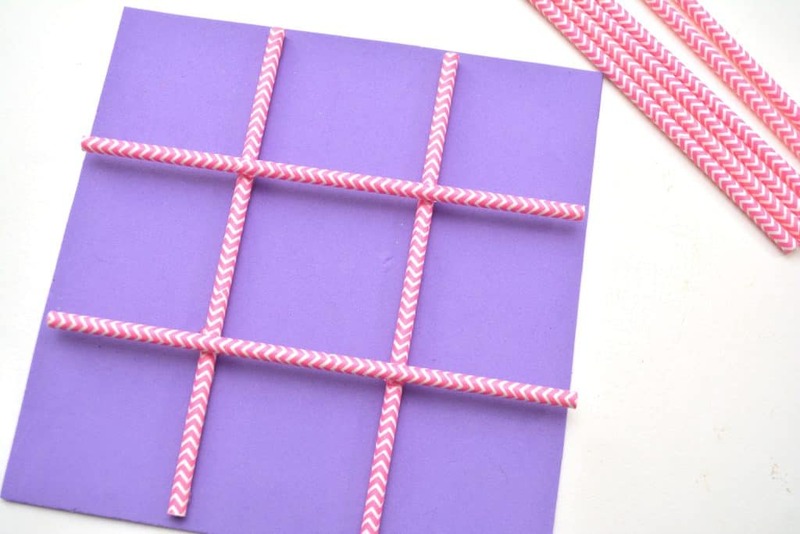 The straws should all form the shape of a hashtag like the photo below. 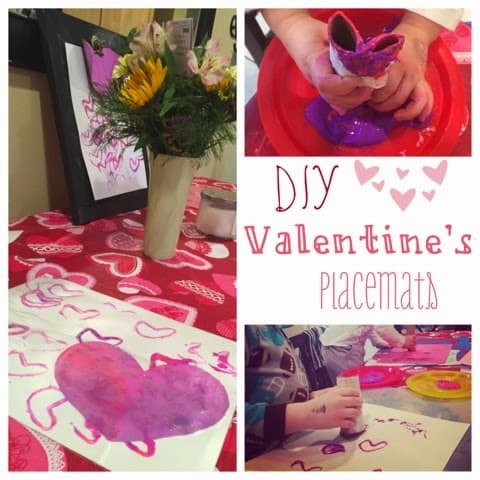 Use pink and red foam table scatter shapes to play with. 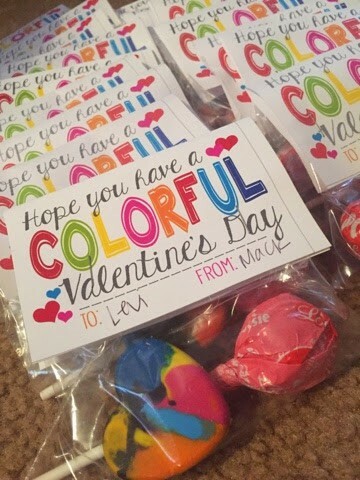 One person would be pink hearts and the other person would be red hearts. 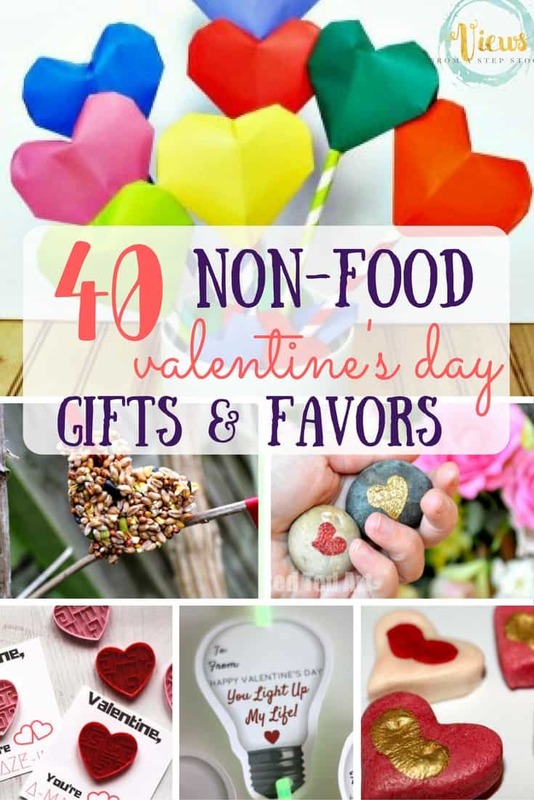 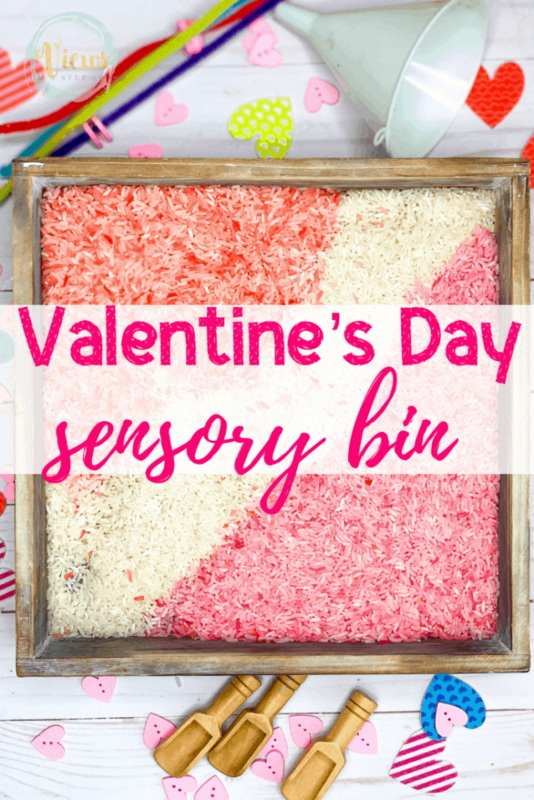 Table scatter like this is available this time of year at crafts stores and dollar stores like the Dollar Tree. 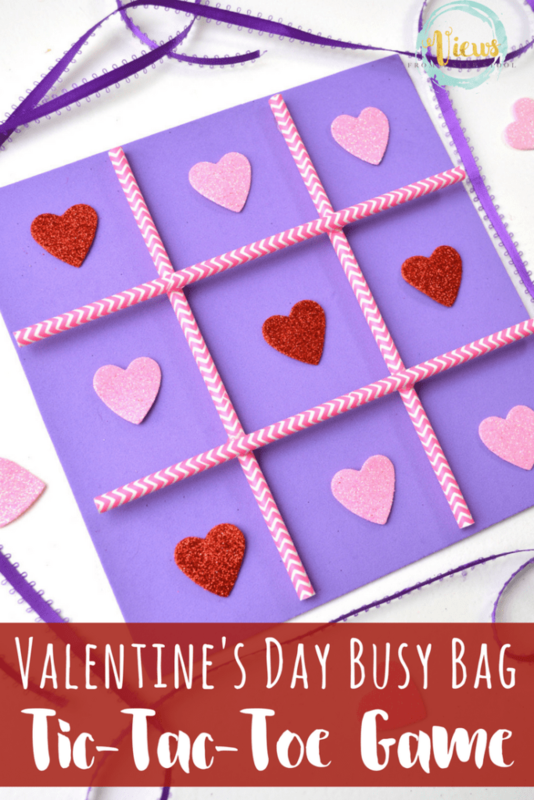 We love making craft foam busy bags! 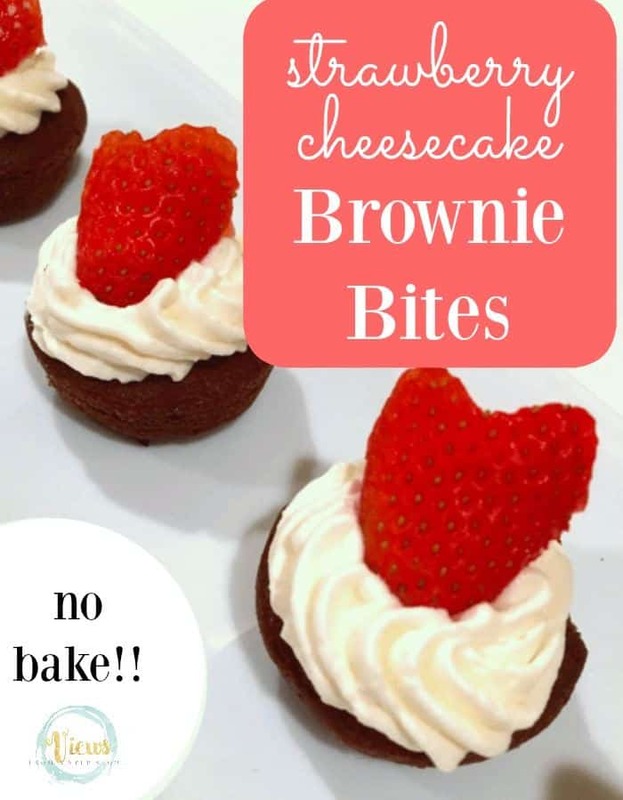 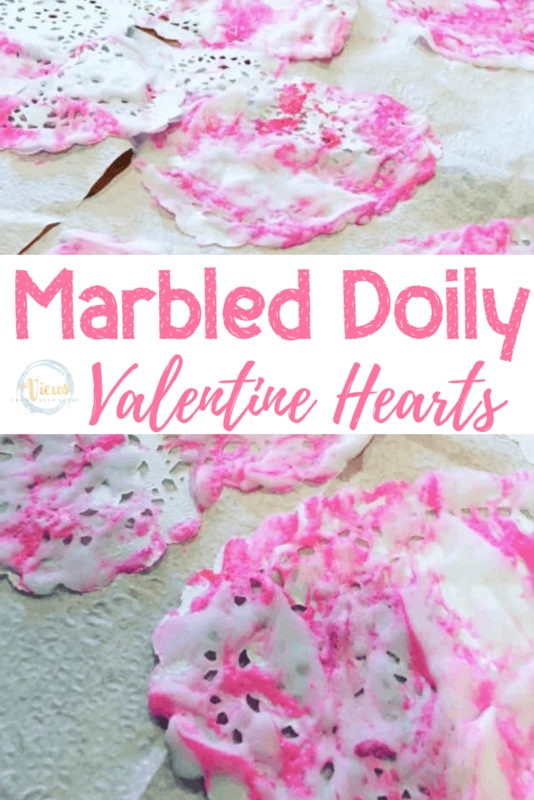 The Dollar Tree is the perfect place to grab some foam and seasonal items to make these. 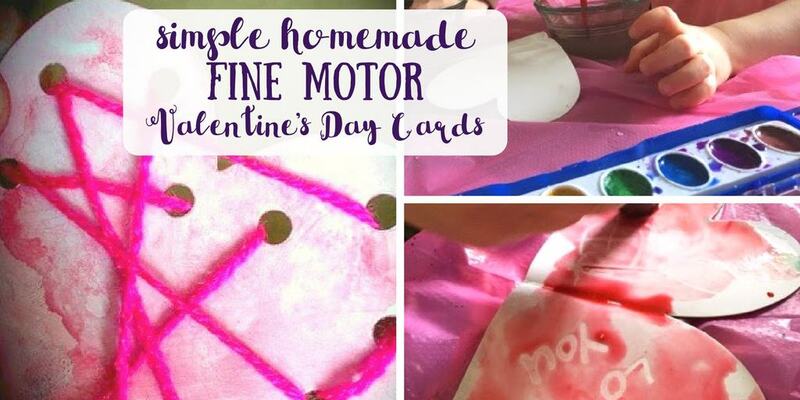 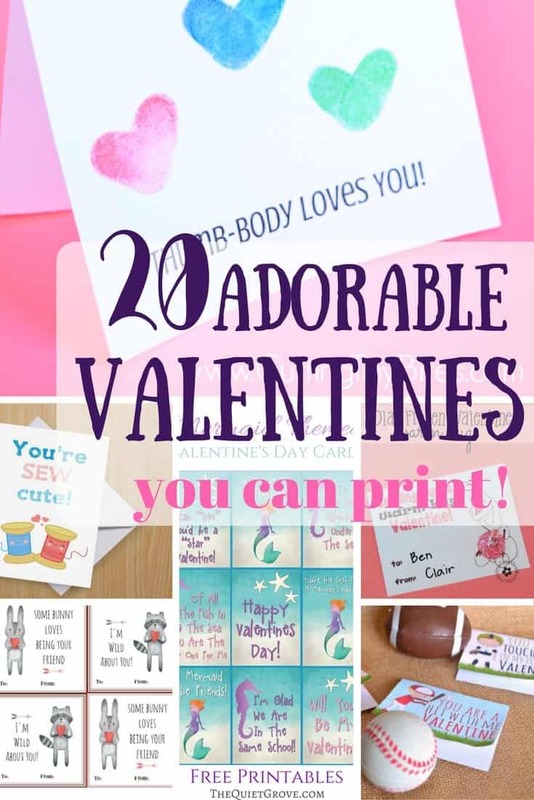 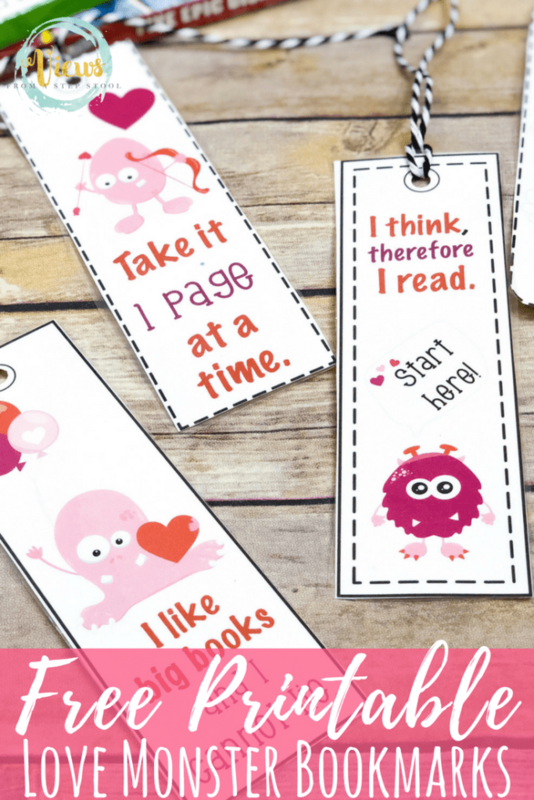 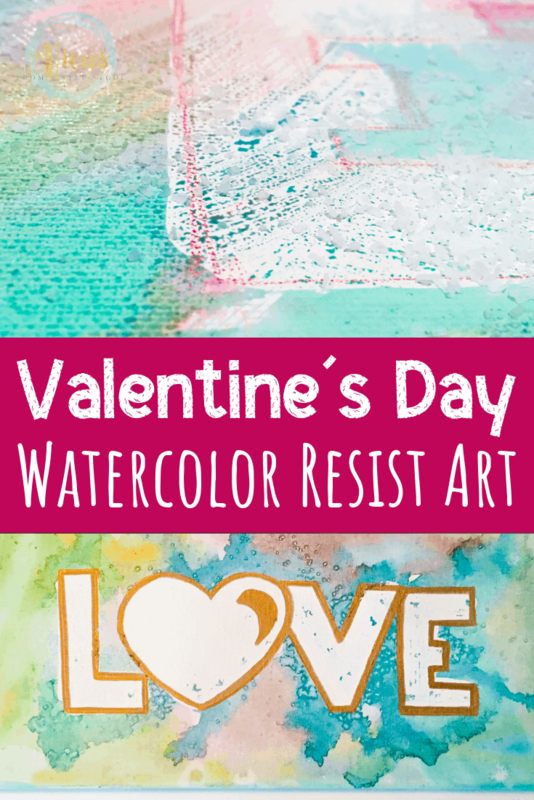 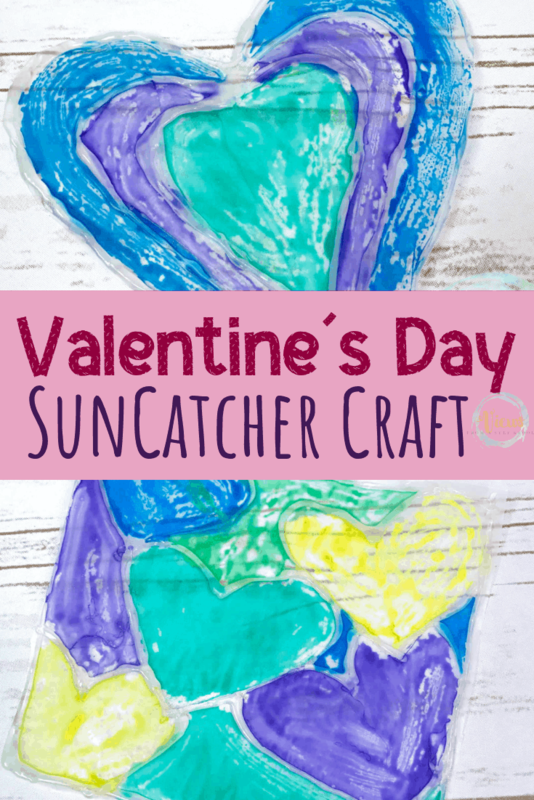 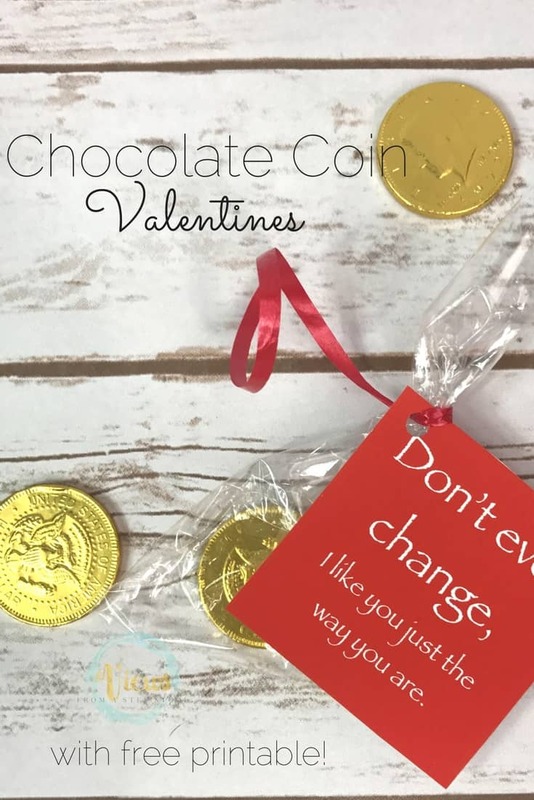 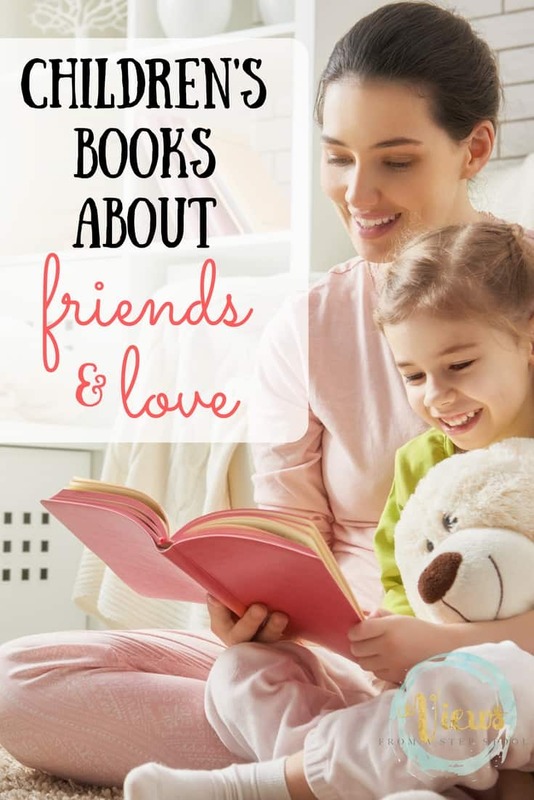 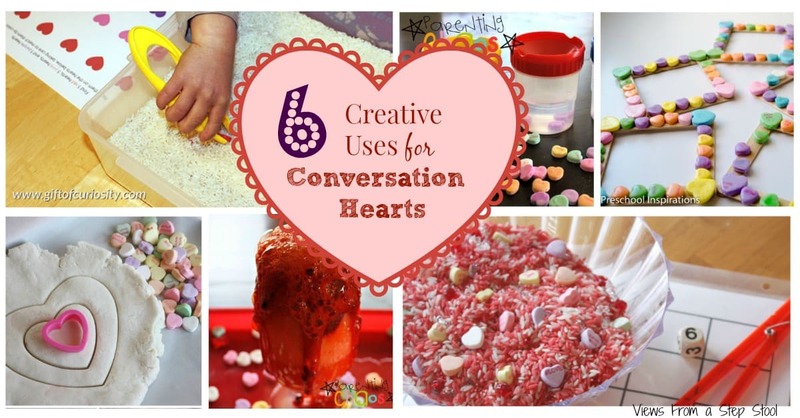 What a fun way to learn and stay busy with little ones! 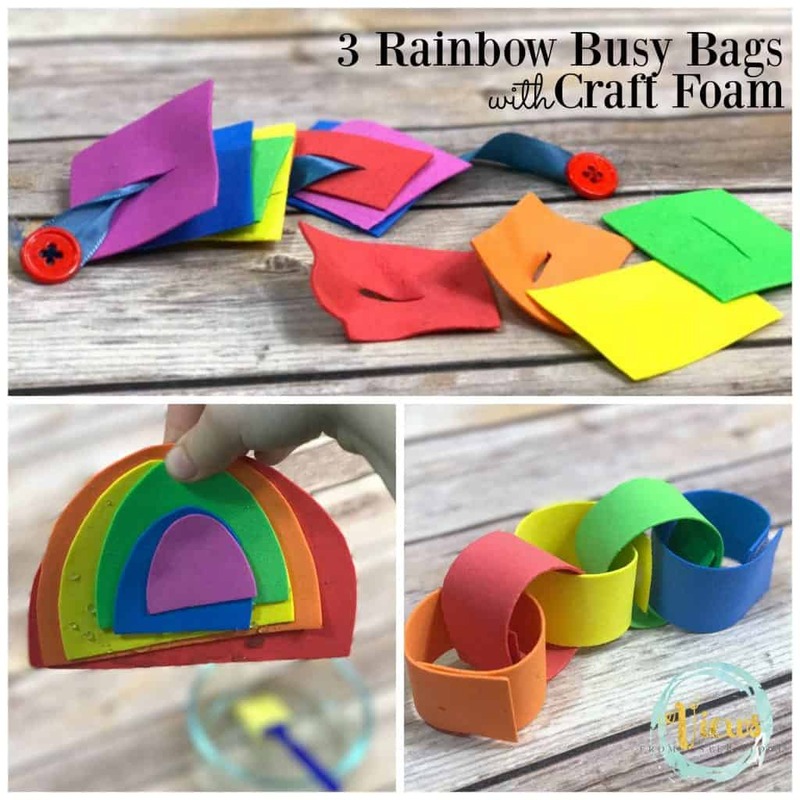 Check out our Rainbow Foam Busy Bag!